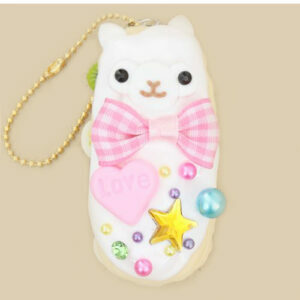 AMUSE from Japan make super Kawaii items and we stock a lovely collection. 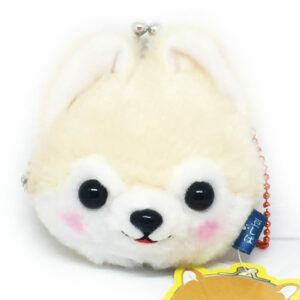 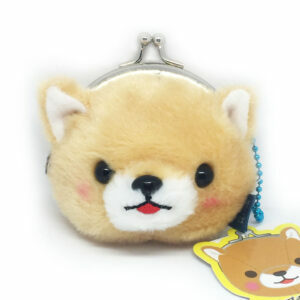 Our Kawaii Shop sells the cutest AMUSE purses, plush charms and solid charms. 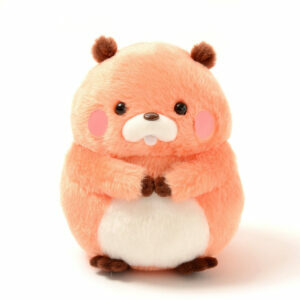 Please check out our Kawaii AMUSE stock!